Goa Forward Party chief and Agriculture Minister Vijai Sardesai suggested on Thursday that the ailing Chief Minister Manohar Parrikar wanted to resign, but the BJP high command vetoed it. 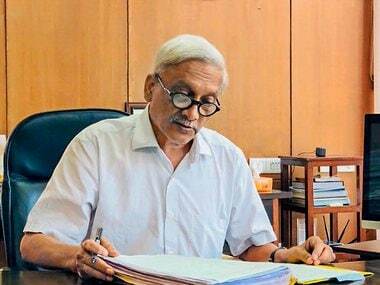 Goa could face a statewide agitation in 48 hours if ailing Chief Minister Manohar Parrikar does not step down from the post. The political crisis deepened after hundreds of residents, social activists and political leaders marched to his home and to demand his resignation. Parrikar, who has been suffering from a pancreatic aliment, returned to Goa on Sunday, post hospitalisation at the All India Institute of Medical Sciences (AIIMS) in New Delhi. Earlier in the day, a senior official in the CMO said that Manohar Parrikar has been following the line of treatment prescribed by doctors at AIIMS. 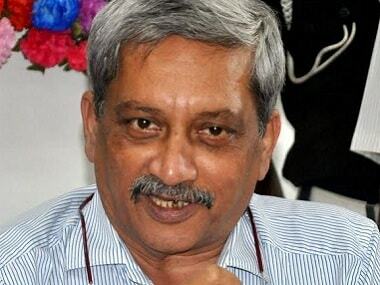 Manohar Parrikar was undergoing treatment at his private residence at Dona Paula near Panaji. 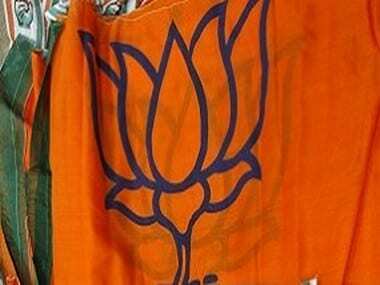 Once considered unthinkable under the iron command of Chief Minister Manohar Parrikar, a number of Goa BJP leaders have publicly dissented against the cabinet reshuffle of the Bharatiya Janata Party-led coalition. 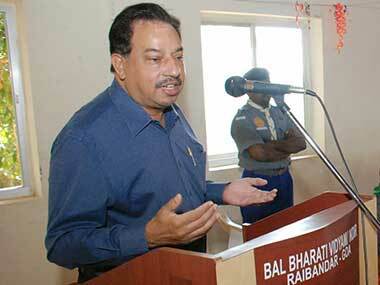 Ailing Goa BJP legislator Francis D'Souza, who was recently dropped from the Manohar Parrikar-led Cabinet, said on Thursday that he would resign from the state party's core committee once he returns from the US. 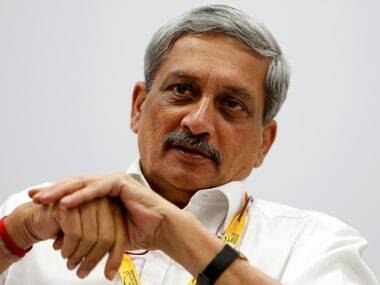 The BJP ruled out change in leadership in Goa, claiming Chief Minister Manohar Parrikar, admitted to AIIMS, is fine.